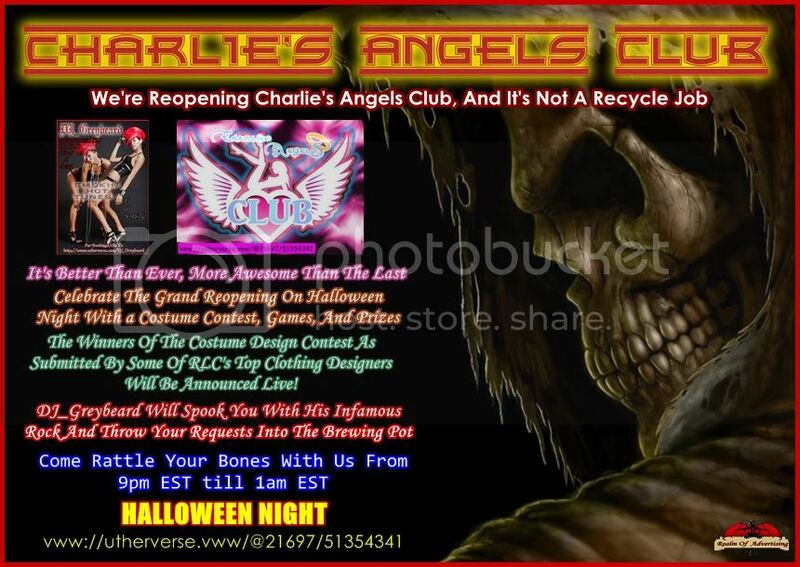 Redlightcenter events: Come To The Grand Reopening Of The Charlie's Angels Club !!! Bigger, Better and More Fun !! 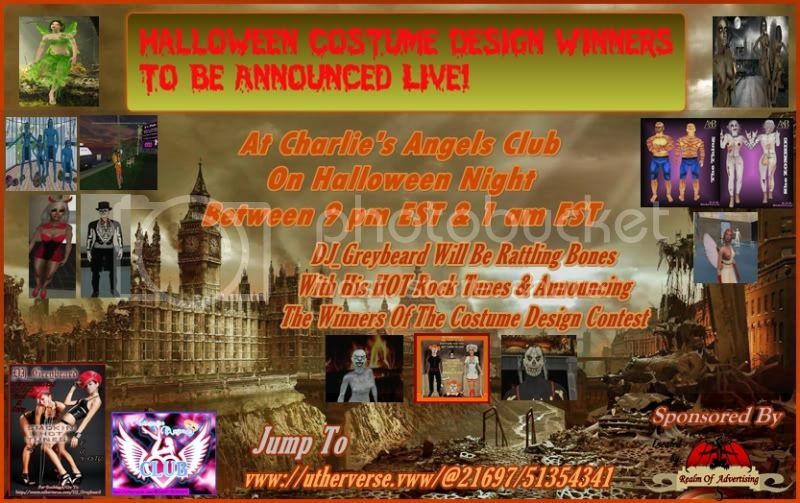 Come To The Grand Reopening Of The Charlie's Angels Club !!! Bigger, Better and More Fun ! !